Visitors to Zhuhai will find that the Xinhaili Hotel is a fantastic accommodation choice. Free in-room Wi-Fi is available at this property. 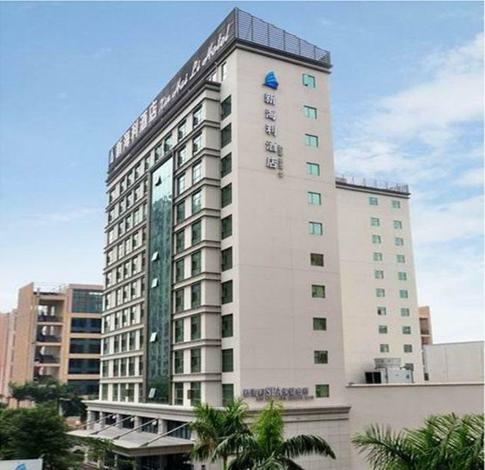 The hotel is conveniently located just 2km from Zhuhai Railway Station and 43km from Jinwan Airport. Many local tourist attractions including the Wonder Water Town and New Yuanming Garden can easily be reached with a short drive. - 400 m to Paotaishan Park.